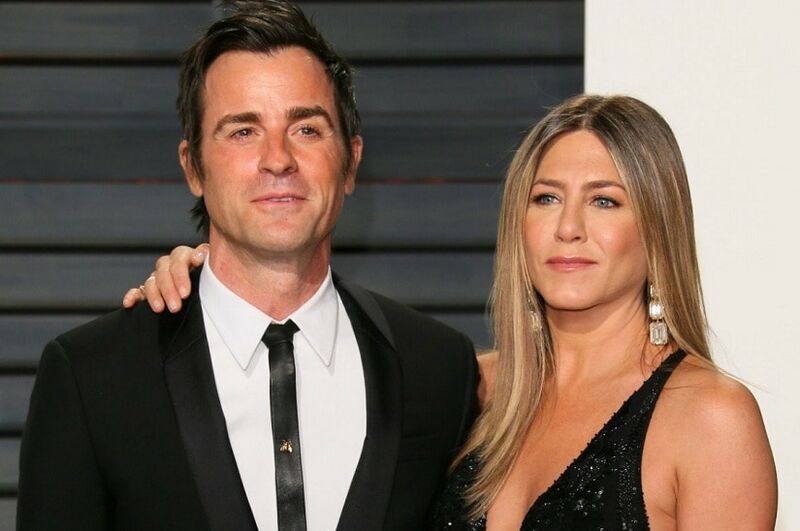 Days after Friends star Jennifer Aniston and Justin Theroux announced their separation after two years of marriage, reports of the two never being legally married have emerged. There is no evidence they were a legally married in LA County to begin with, as reported by TMZ.com. The couple had met on the sets of Tropic Thunder in 2008, and started dating in 2011 to get married in a lavish ceremony at their Bel-Air mansion in 2015. But an investigation of the marriage records in LA County has revealed that there's no marriage license in their name in the records from 2010 onwards. While the couple could have procured a license from any of the other 57 counties in California, sources close to the couple have also suggested that for years there has been talk about the two never legally marrying. The report also claims that Jennifer and Justin have not contacted any of the known divorce lawyers in Los Angeles either. “In an effort to reduce any further speculation, we have decided to announce our separation. This decision was mutual and lovingly made at the end of last year. We are two best friends who have decided to part ways as a couple, but look forward to continuing our cherished friendship. "Whatever else is printed about us that is not directly from us is someone else's fictional narrative. Above all, we are determined to maintain the deep respect and love that we have for one another,” said the official statement issued by the couple on 15 February. Aniston, who recently attended her friend Amy Schumer’s secret marriage ceremony with her partner Chris Fischer, had been once married to Brad Pitt, but the popular couple got divorced in 2005. 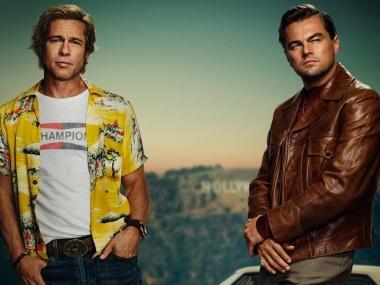 The news of her latest and second divorce set the internet on fire, with fans still hoping for a Jennifer-Brad reunion as Pitt also recently split from Angelina Jolie.